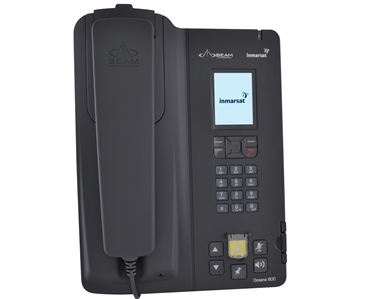 Beam Communications Pty Ltd, is a wholly owned subsidiary of World Reach Limited (ASX: WRR). They design, manufacture and distribute a wide range of Satellite and GSM voice, data, tracking terminals and accessories for the global mobile satellite market. Through a global network of approved resellers, such as Satcom Global, Beam solutions are deployed into maritime, transport, government, defence, mining, construction, forestry, emergency services, relief aid, telemetry and rural telephony markets. 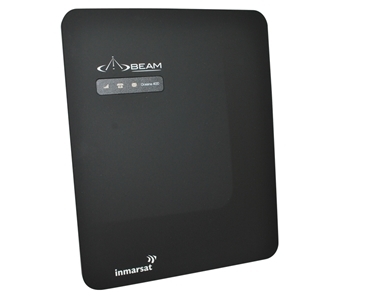 A wide range of Beam equipment and accessories developed for use over the Inmarsat and Iridium satellite networks are available from Satcom Global, including a variety of docking stations for the Inmarsat IsatPhones, and antennas to transform Iridium satellite phones in different environments. 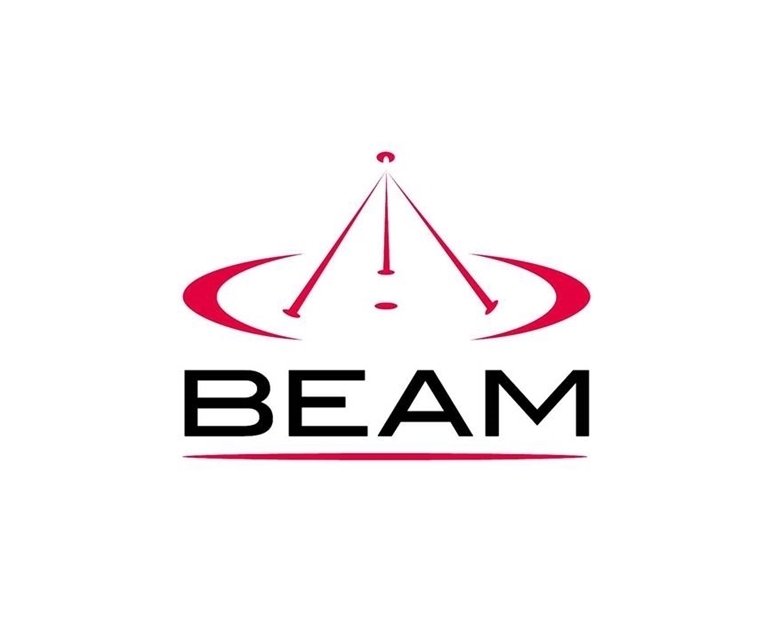 For more information, view Beam terminals available from Satcom Global below, or check out our online Resources library for info on Beam accessories.